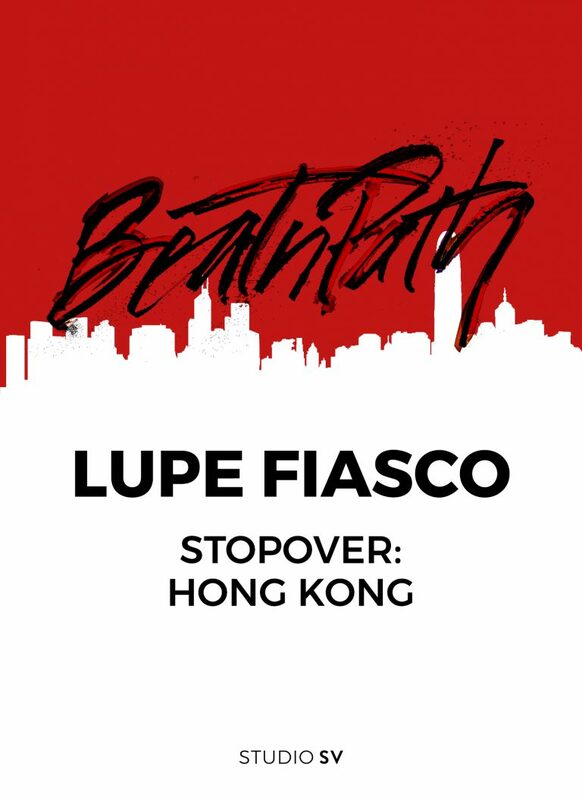 ONCE AGAIN, WE FOLLOW HIP HOP LEGEND LUPE FIASCO ON BEAT N PATH STOPOVER AS HE JOURNEYS THROUGH HONG KONG WHILE ON A QUICK STOPOVER. WATCH THE 6 EPISODES ON IGTV AND YOUTUBE! Studio SV Limited © 2019 | Non-Solicitation Policy.